With the improvement of people’ living standard, the application of tents also widely applied. Nowadays, many people will chose to travel when they have spare time and even to prefer to going camping with several friends. 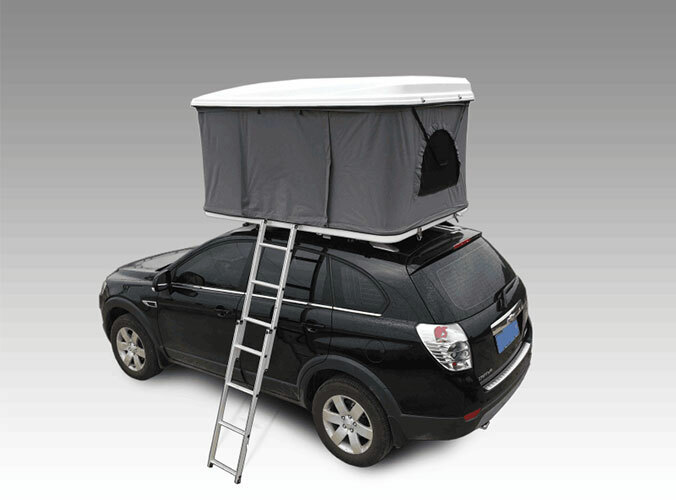 The most important necessary goods for people to go camping is the selection of tents. The tents used in outdoors must be rainproof. The structure of tents is relatively simple. Tents are generally composed of stents and cloth. A tent will not play a good role if it is not well built. 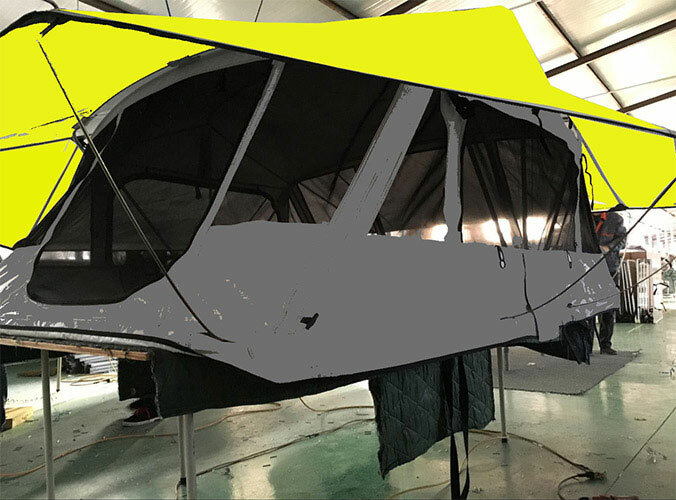 Tents for camping and hiking general adopt ultra-light terylene polyester, nylon polyester breathable fabric has the advantage of good hygroscopicity, whose defect is easy to mold. Some tents choose net cloth. The advantage of net cloth is that it has a good permeability while the disadvantage is that the light is too bright. It is easy to reveal in summer when sleeping in the tents.